This is a great price of a 50 foot! 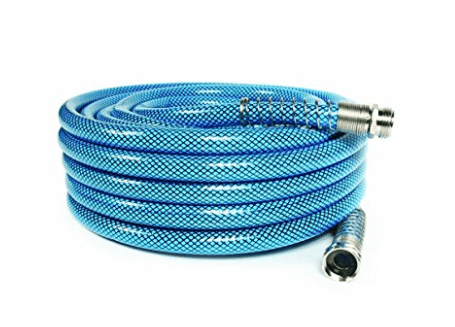 Right now Amazon has this Camco 50ft Premium Drinking Water Hose. Home Depot sells the same hose for $30.54.